The APEC Summit creates a four-day holiday for the tenants of Metro Manila. Flights are being cancelled and the flow of traffic is expected to thicken within the city as the main roads are scheduled to be closed for this congregation, If you’re still thinking about what to do over this long weekend, this hiatus can be best maximized with an out-of-town road trip/adventure to places like Vigan or Laoag. Laoag na ma-stress as there’s no need to line up at bus terminals or commit to a long drive in order to reach these distantly beautiful destinations. 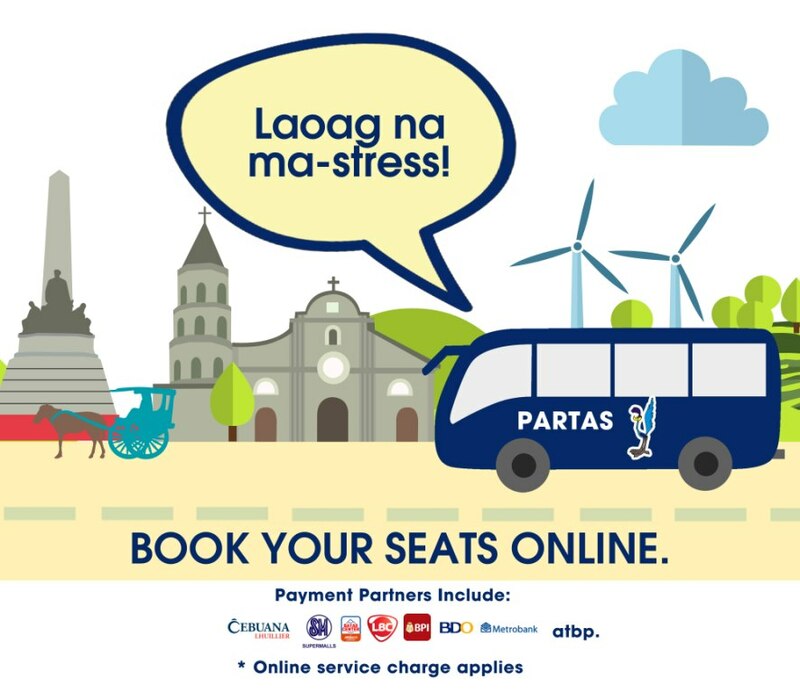 Biyaheroes has partnered up with Partas Transport in order to provide a seamless online reservations system that lets you book and even choose your bus seats online! Offering Express First Class Vigan/Laoag and Pasay/Cubao routes, this cuts your travel time by up to four hours as there is only one stopover and no passenger pickup will be done along roads. 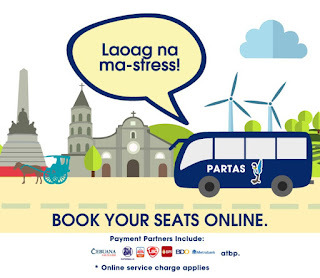 You can book your seats round-trip, and via Dragonpay, you can settle payment in major banks (whether it’s online or over the counter), payment partners such as Bayad Center, Cebuana Lhullier, LBC, SM Bills Payment, and other popular options found nationwide. Online reservations have a 2-day cut-off and a fixed 10% extra service charge per booking or P50 for bookings P500 and below. This gives you Biyaheroes points, cool freebies, and the convenience of booking and paying anywhere for the guaranteed seats of your choice. Book directly at the Biyaheroes website and enjoy this provincial commute easily for this holiday. Save your energy for exploring! Unwind in the countryside and get to know the Philippines better with historical destinations, awesome food trips, and beautiful sceneries from Vigan and Laoag.